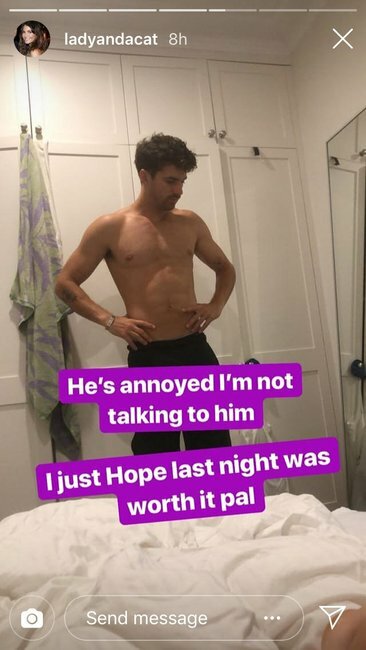 Laura Byrne's hilarious Instagram story about why she's mad at Matt. 1. 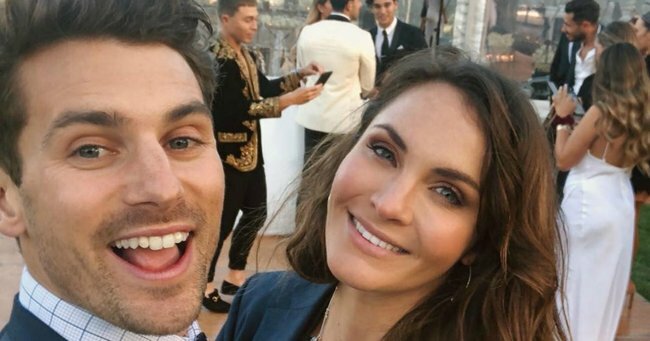 The hilarious reason Laura Byrne is “not talking” to Matty J is all too relatable. Is our deep and unrequited couple crush on Bachie alum Laura Byrne and Matty J becoming… creepy? Probably. The latest in their cute couple-ness that we care deeply about (and probably shouldn’t) is a fight they’re currently engaged in. And honestly, we’ve been there. 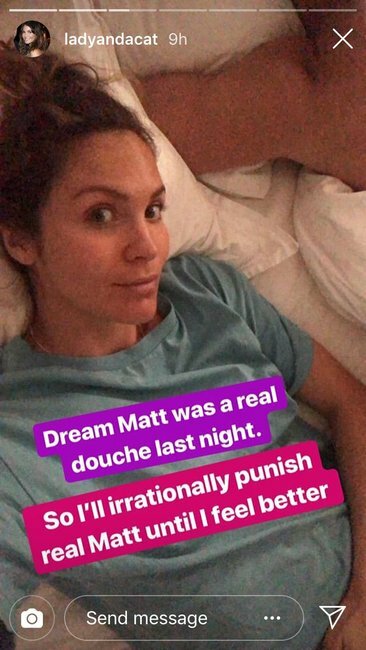 Earlier today, Laura, who is pregnant with the couple’s first child, posted to her Instagram Story to let fans know she was ‘punishing’ Matt. Why? Because he was a real douche, that’s why. Come on – who hasn’t woken up irrationally angry at their partner for behaving like a right jerk in their dream? Laura shared two snaps from the couple’s bedroom, letting us know she was officially giving Matt the silent treatment, and look, we get it. Matt - you shouldn&apos;t have done whatever you did in Laura&apos;s subconscious imagination. The couple are expecting their baby in June, so we really hope they are speaking again by then. 2. The Instagram post that has fans thinking Richie Strahan will be joining I’m A Celeb. Look, if there&apos;s one thing we can&apos;t stand, it&apos;s being teased in the lead up to our reality TV premieres. Just be straight with us, we are an impatient bunch and we want to the truth now. Of course - we&apos;re talking about our favourite jungle-based reality show I&apos;m A Celebrity, which is premiering on Sunday, amid a whole lot of speculation surrounding which celebs will be eating spiders for our viewing pleasure. In the very location the program is filmed, ay? Heading to the jungle, ay? Richie, just tell us the truth and no one gets hurt. So far the only confirmed cast members of I&apos;m Celebrity are Gogglebox stars Angie Kent and Yvie Jones. 3. Sam Smith just shared a throwback pic of his schooldays, and it’s gold. Everyone loves a good awkward childhood throwback photo – and when it&apos;s a celebrity, it&apos;s even more hilarious. British singer Sam Smith has shared an old school photo of himself, and oh boy, he looks very different. "Well fed and ready for the new year," the 26-year-old captioned the hilariously awkward Instagram post. We&apos;ve seen some pretty good celebrity throwbacks out there, but we have to say, this is definitely our new favourite. Sam&apos;s post was very popular with his 11 million Instagram followers. "Those chubby cheeks!" one fan commented. "Thank God for this glow up," another follower wrote. 4. “They’re delusional.” Tara Pavlovic has epically unleashed on her fellow reality TV stars. Former Bachelor and Bachelor in Paradise contestant Tara Pavlovic has a bone to pick with her reality TV star colleagues. Responding to an unnamed online article that claimed she was a "celebrity," the 28-year-old shared a rant on her Instagram account which included a take down of former reality TV show contestants. "I don&apos;t think I am a star, I don&apos;t think I am a celebrity. I think I&apos;m just some idiot who went on some stupid show, that I wish I never did," she said, stating that she was very happy about her "irrelevant" status. "Unfortunately though, there are many people who do come off these shows that do think they are full celebrities," she continued, potentially referencing some of her ex-Bachie pals. "They&apos;re very delusional. It&apos;s very embarrassing. They parade around with other reality TV people and think they are sick. "Some of these people don&apos;t even work! I know a guy who wouldn&apos;t work because he thought he was too famous. Mate, you&apos;re not famous, you&apos;re an idiot!" However, she did not identify as a &apos;reality TV star,&apos; she clarified and said she was happy "living her normal life" with her amazing and "normal" boyfriend, while working as a nanny. "Hopefully the other normal people who went on TV shows who realise they&apos;re Snoop Dog realise this soon enough," she finished. Despite this, it does need to be said that while she doesn&apos;t rely on her social media channels to make her income, she has collaborated with brands like Schick and and Foreo which have remunerated her through sponsored posts and overseas press trips, all of which have come from the social media attention she amassed from going on a reality TV show. So is this a story of the pot calling the kettle black, or does she have a legitimate point? You decide. 5. 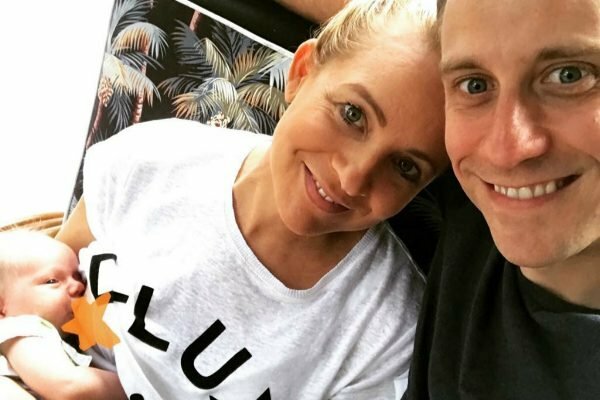 Carrie Bickmore&apos;s brutally honest description of the first few weeks with a new baby. This isn&apos;t your average newborn Instagram post. 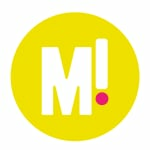 Image: Instagram. “1 MONTH OLD TODAY,” she began, before listing the ups and downs of those first four weeks of parenting a newborn. And we can totally see why. To see exactly what The Project host had to say you can head over to our earlier post.